Thinking where to go this weekend? Bored of going to the same places? 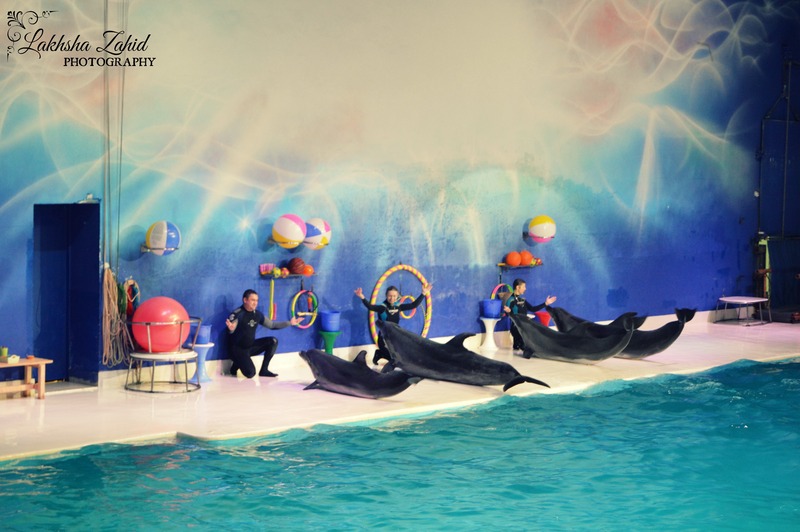 How about going to Dubai Dolphinarium, at Creek Park, Gate 1. I went there, and it was quite a lot of fun. Its one of the most loved Dubai Tourist Attractions. Dolphins and seals dance, sing, juggle, play ball, jump through hoops and even paint! My mouth was literally open when i saw that!! Not just that, there’s also a great Creek Park Bird Show, its the only exotic bird show you will find in the region. You will enjoy the experience of over 20 different birds and parrots. Tickets are quite affordable. Also, you can get to know many things about these beautiful creatures. Your kids will for sure love it. There are lots of fun games & activities going on at the same time. It’s going to be a completely unforgettable experience. I would rate it a 4.5/5 !